Slip Sliders is for those who like a challenging visual puzzle. The object is to slide icons in the proper sequence and in the proper direction to match up similar birds. Each puzzle consists of walls and open spaces. 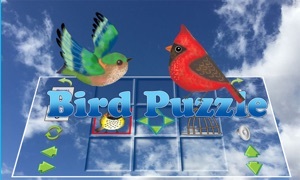 Icons with birds are located on the puzzle surface. Some icons can be slid and others are fixed. The object is to slide icons in the proper sequence and in the proper direction to match up similar birds. Each puzzle consists of walls and open spaces. 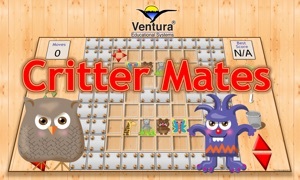 Icons with birds are located on the puzzle surface. Some icons can be slid and others are fixed. 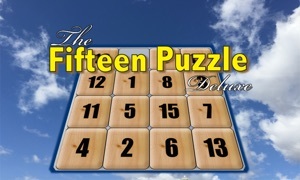 Initially the puzzles can be solved in just a few moves, but quickly the puzzles become more complex. Strategic logical thinking leads to solutions. Slip Sliders is like taking your brain to the gym for a visual thinking workout. Visual thinking refers to the skills involved in reading, interpreting, comprehending, comparing, analyzing, synthesizing and evaluating visual information. 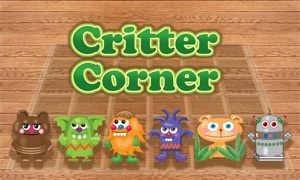 Slip Sliders is designed to present a series of visual challenges that require exercising visual thinking skills. 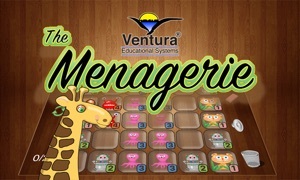 Strengthening visual thinking skills enhances an individual¹s ability to engage in learning. The challenges in Slip Sliders require the user to combine a variety of thinking skills in a unique way.